Best Among Hotels in the French Quarter, New Orleans and completed renovation in 2016. Conveniently located at the corner of Bourbon and Canal Streets, this hotel's French Quarter location promises New Orleans visitors a grand experience in "The Big Easy." 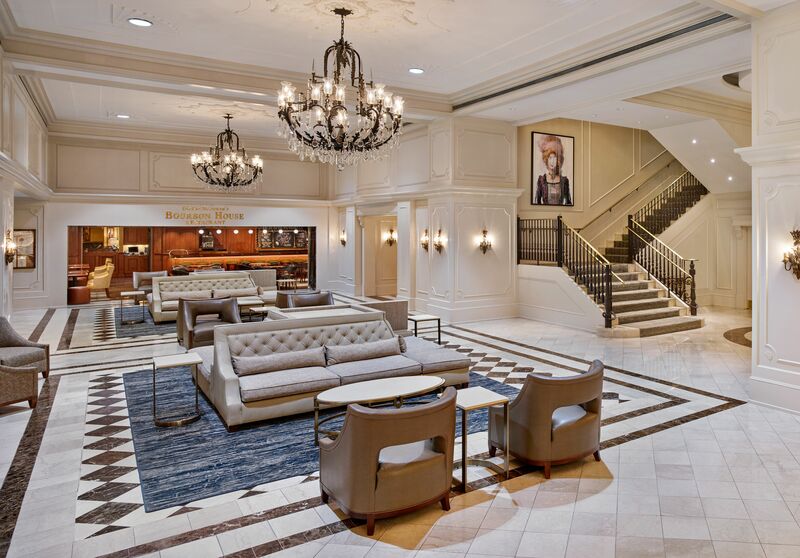 Guests are within walking distance of world famous downtown attractions and just a short drive from the New Orleans Airport while staying at the full service Crowne Plaza Hotel New Orleans French Quarter. 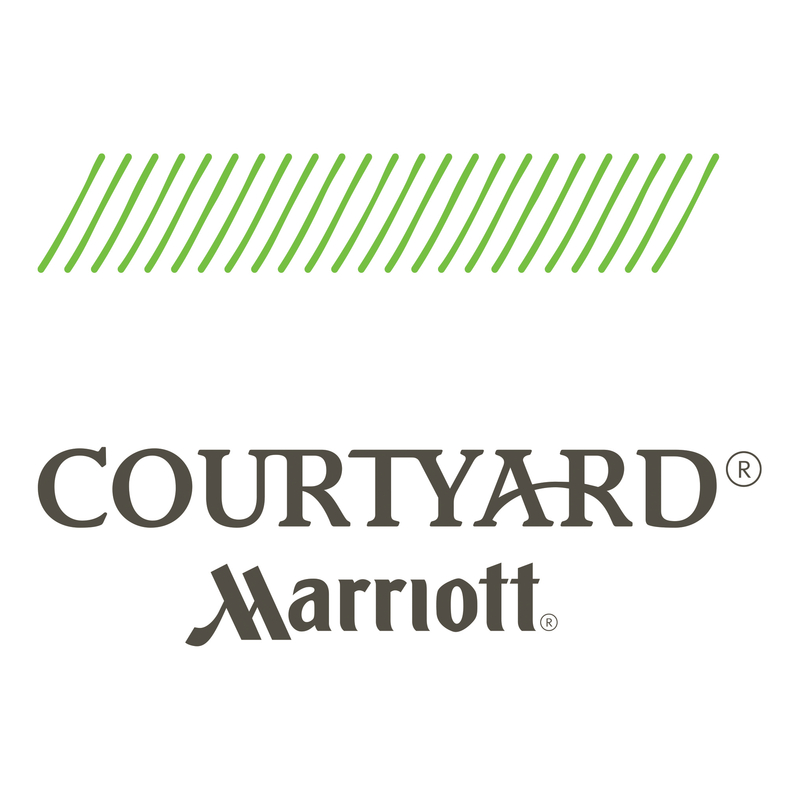 Are you seeking hotels along Bourbon Street with meeting space? With 32,000 sq ft of space for up to 600, we're certainly "The Place to Meet" on Canal Street. 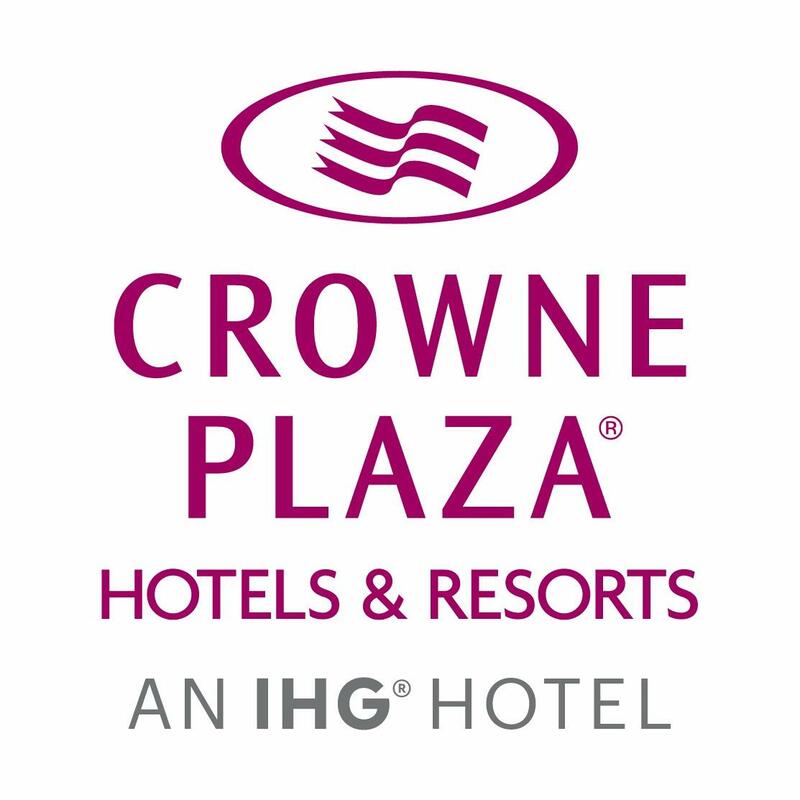 Hotel patrons planning New Orleans events appreciate services, including a dedicated Crowne Meetings Director and a Daily Meeting Debrief. Additionally, the Ernest N. Morial Convention Center is only a mile away. New Orleans leisure travelers enjoy a front row seat to exciting downtown attractions, such as Harrah's Casino, Aquarium of the Americas and the IMAX Theater. Also near our Canal Street hotel is the New Orleans Riverwalk, which offers riverboat cruises and fabulous shopping. 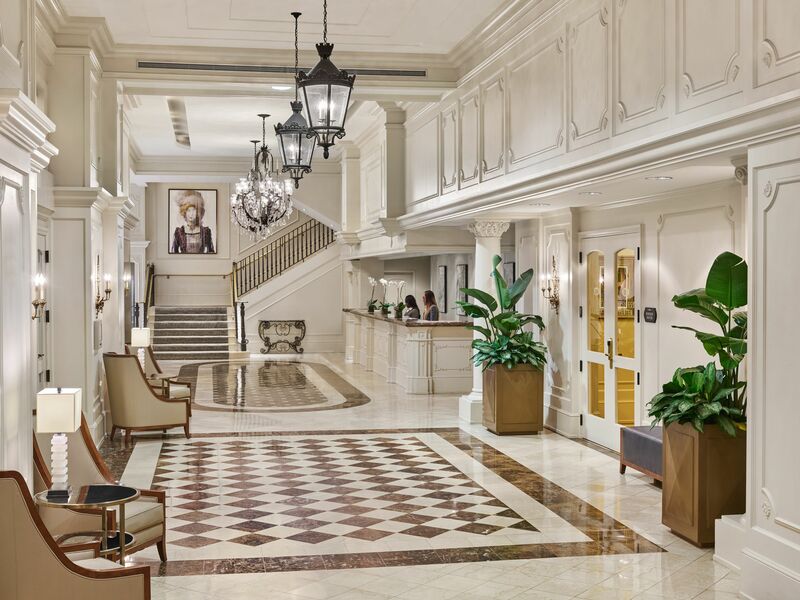 Among New Orleans hotels near Bourbon Street, the Crowne Plaza Hotel New Orleans French Quarter is the one that offers great perks, from a rooftop pool, Fitness and Business Centers and great dining to the rewards for IHG Rewards Club members. We hope you'll choose our distinguished Canal Street hotel for your New Orleans visit! 214 Royal St, New Orleans, LA 70130 The Hotel Monteleone is one of the most luxurious and historic New Orleans Hotels in the French Quarter and is a member of Historic Hotels of America.